Robert Livingston came to the young colony of New York in 1675, shortly after the colony had become English for the final time. He was Scottish, but thanks to a father who had a falling out with the King of England had spent a significant amount of time in exile in the Netherlands. He had plans to become a fur trader, but soon found himself secretary to Nicholas Van Rensselaer, director of the 700,000 acre Rensselaerswyck. When Nicholas died in 1678 he owed a good deal of money to both new world and European creditors. He also left behind an attractive and intelligent widow, Alida Schuyler Van Rensselaer (yes, those Schuylers). Livingston married Alida, in July of 1679, a few months after Van Rensselaer died. After paying the local debts Livingston basically ignored the European debts. He hoped that the Atlantic Ocean would prove to be too daunting a barrier to cross to collect the debts. He said “the debts abroad may take care of themselves.”[ii] He also requested a review of the will of Jan Van Wely, an uncle of Nicholas Van Rensselaer’s. Livingston claimed that the uncle died before Nicholas and that therefore Alida should inherit anything left to Nicholas. 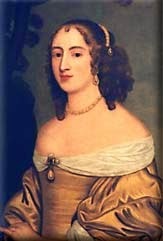 The Van Rensselaers however, claimed that Nicholas had died first and she was entitled to nothing. The courts eventually ruled in the Van Rensselaers’ favor on this point. Next Richard Van Rensselaer, Nicholas’s brother and head of the Van Rensselaer family in the Netherlands, convinced one of Nicholas’s European creditors to sue Livingston for a 38 florin debt. The case, which was heard in Albany, was not worth it financially but would have set a precedent for collecting debts across the ocean and had it been successful could have ruined Livingston. The judge that heard the case though was unwilling to set any such precedent and dismissed the case on a technicality. Livingston responded with his biggest gun. He attacked the Van Rensselaers’ dirty little secret. They only owned 60% of Rensselaerswyck. Kiliaen Van Rensselaer, the first Patroon, had been the largest investor in a group of investors. In 1683 Livingston sent an agent to the Netherlands to find the heirs of the other investors. The Blommaert and Bessels families who were among the heirs were very shocked to realize they had never seen any profit from the investment or even a proper accounting, which had been ordered in 1650 by the Staats General. Governor Thomas Dongan had no choice but to step in at this point. Rensselaerswyck was the largest land holding in his colony and to find out that the Van Rensselaers had been holding it fraudulently for the last fifty years risked destabilizing the entire colony. Suddenly Livingston’s long game came into light. In 1683 he purchased a small land tract of 2,000 acres near the Roeliff Jansen Kill from the Mohicans for some trade goods. This land was confirmed by Dongan in 1684. On July 31, 1685 Dongan officially put an end to the Van Rensselaer – Livingston dispute. Officially, Livingston was free from Nicholas Van Rensselaer’s debts; he also did not have to pay for the land he had taken from the Van Rensselaers. The Van Rensselaers also gave him 800 schepels of wheat. In return Livingston would give back the land he had taken and would not protest against a new patent for Maria Van Rensselaer’s son to become the patroon. New York was saved except Livingston still did not have what he wanted, his own manor. Or did he? A few months later Livingston purchased another small parcel of land, about 600 acres, in Taconic, about ten miles east of his original piece of land. 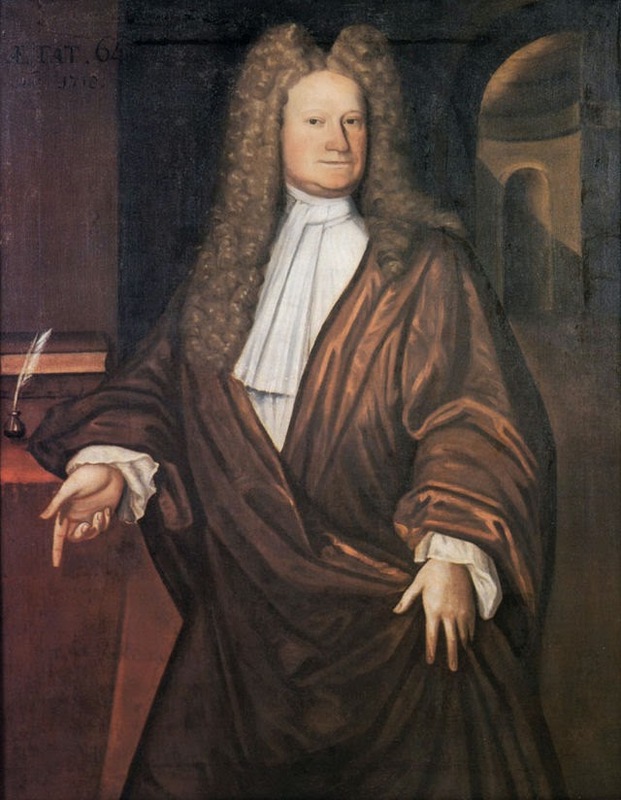 On July 22, 1686, almost exactly a year from the agreement with the Van Rensselaers, Livingston received a third patent for his land making him lord of his own manor and confirming his ownership of his land, the 2,000 acres on the Roeliff Jansen Kill, the 600 acres in Taconic and the land in between them. With the governor’s signature Livingston had converted 2,600 acres into 160,000 acres. It’s tough to say now if Livingston Manor was payment for dropping his disputes against the Van Rensselaers but the time line strongly suggests more than mere coincidence. It’s also unlikely that the Van Rensselaers or Governor Dongan would have considered some undeveloped wilderness as a high price to pay for maintaining Rensselaerswyck and bringing Crailo back into the family. [i] Maria Van Rensselaer to Richard Van Rensselaer, November 1679 in Van Laer, A.J.F., ed., Correspondence of Maria Van Rensselaer 1669-1689 Albany, The University of the State of New York, 1935 p 30. [ii] Quoted in Leder, Lawrence H. Robert Livingston, 1654-1728 and The Politics of Colonial New York Chapel Hill, The University of North Carolina Press, 1961. P 25. [iv] Richard Van Rensselaer to Robert Livingston, May4/14, 1682 in Van Laer Correspondence. P 65-69.